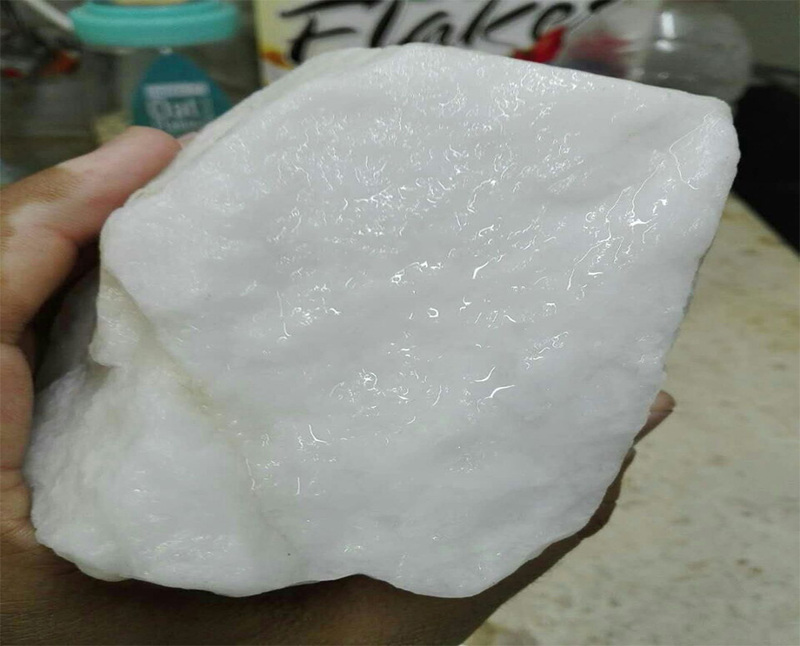 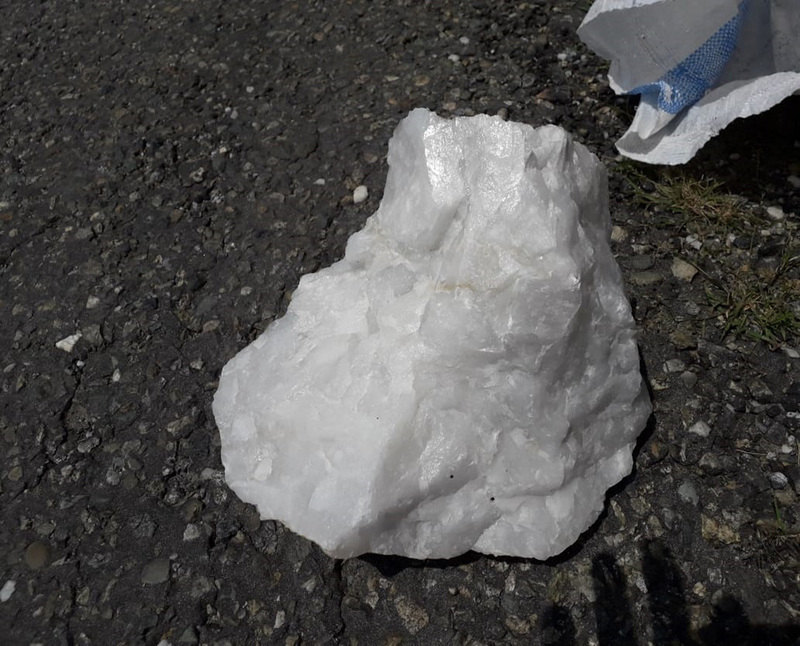 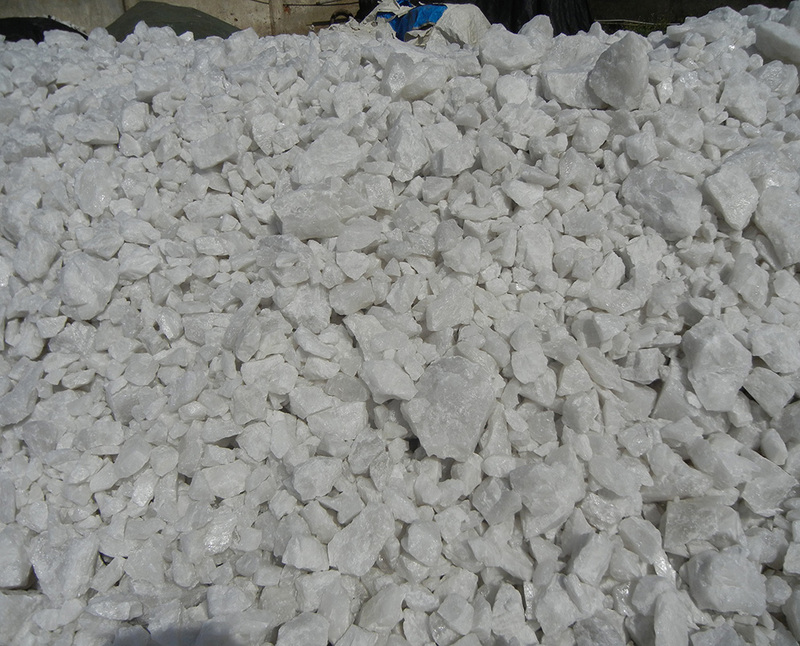 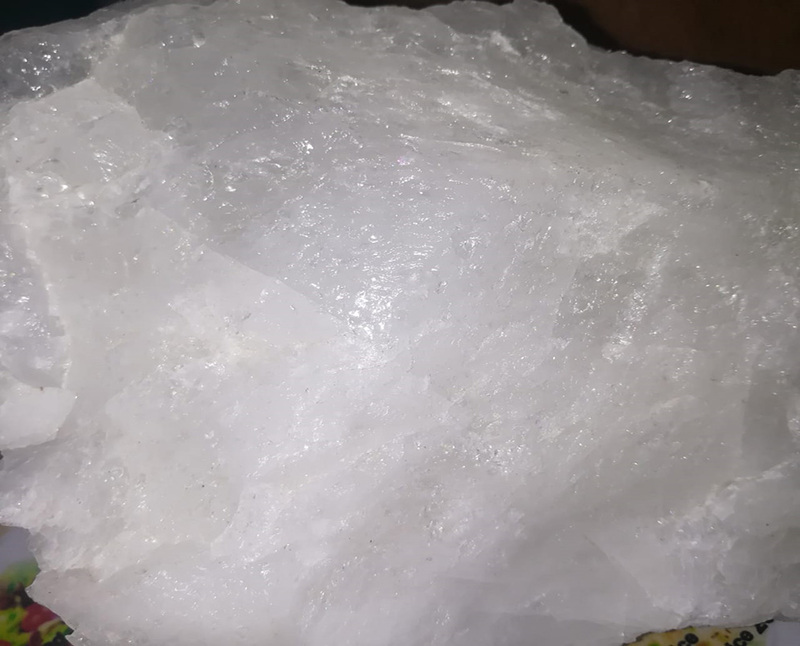 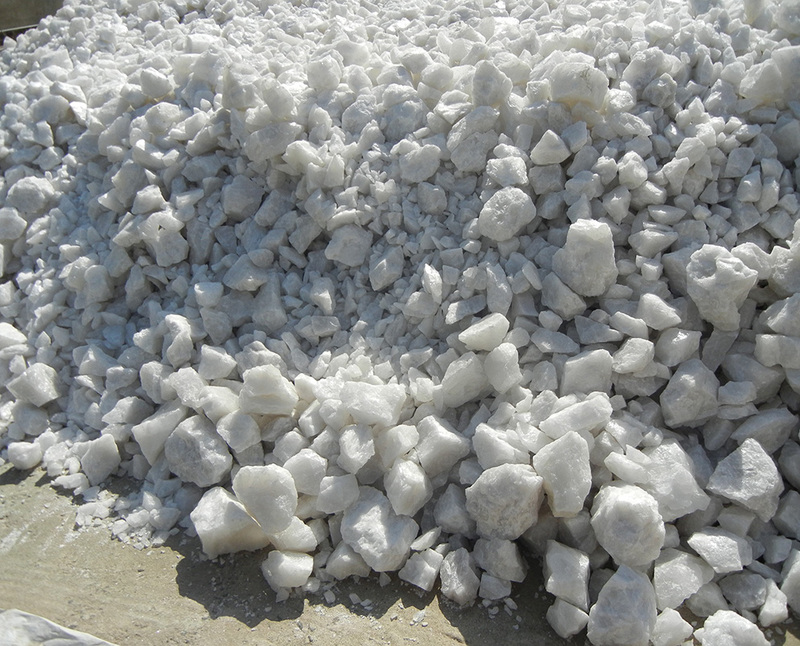 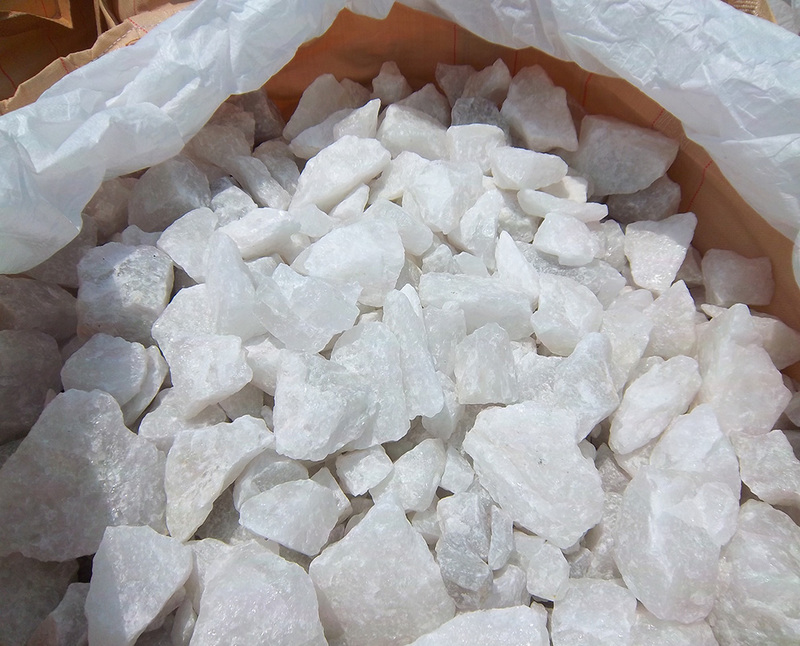 Silica, or more correctly silicon dioxide SiO2, is one of the most abundant compounds on the surface of the Earth, being most obvious as quartz and common sand. 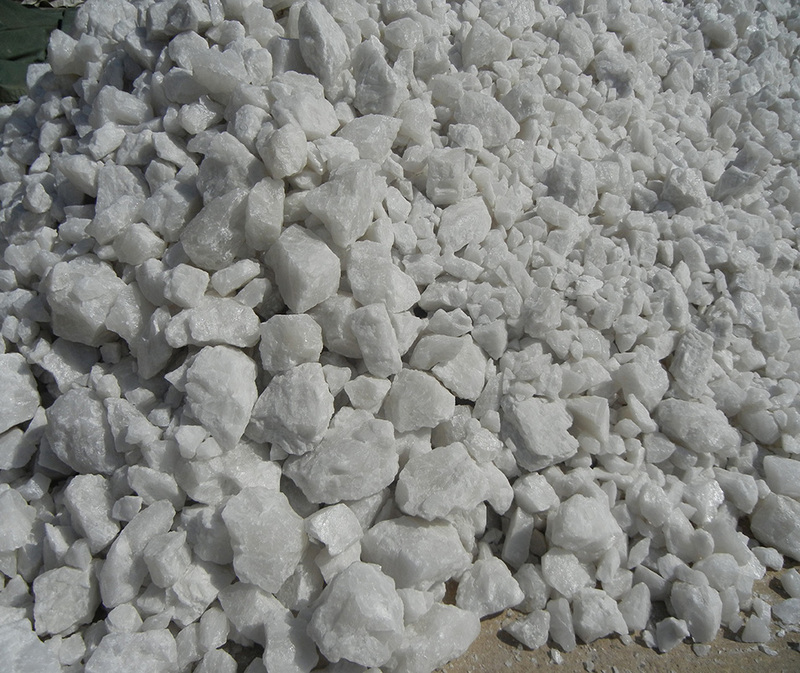 Silica has a multitude of uses depending on the degree of purity. 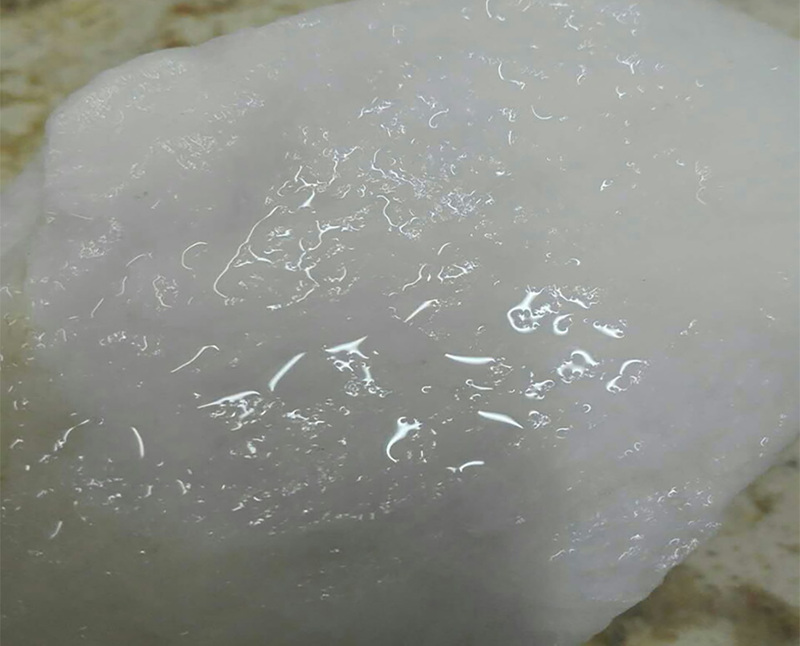 Grades up to 99.5% SiO2 are used in the manufacture of glass, optical fibres and ceramics.